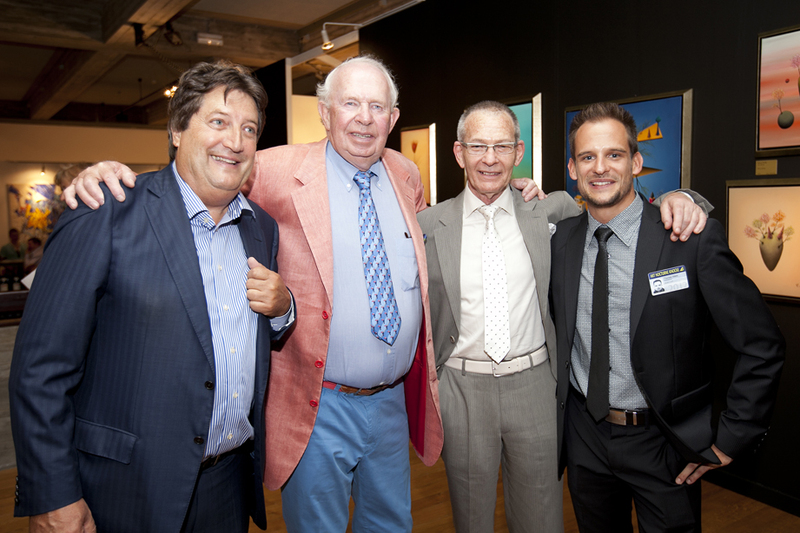 2013 May Maes will donate and Auction one of is paintings for supporting the research against cancer at Belgium. Sculptures- design always passionate by researching and discovering scientific and psychological subjects, studying problems and discovering new possibilities. Modern-classic sculptures out of many different materials. In a world full of hi-tech, I try to give the hi-tech some more soul and natural beauty, by designing and making them fit and in a more nature like environment. In my paintings I reflect subject of what goes on in our world, reflected in a new parallel universe or world. Through symbolism I bring different aspects of problems and solutions to the front. Why symbolism? Because I like my viewing public to think for their selves and give them the freedom to discover. I spent a lot of time in research and making design drawings for my paintings. Of every painting always has been made first a design drawing. Some of my paintings can take weeks, even months, before I even touch the canvas. This entry was posted in Uncategorized and tagged belgium, colours, design, fine art, international masters, knokke, kunst schilders, maes tm art, meesterwerken, milan, new york, oil paintings, paintings, rome, schilderijen, sculptures, surealisme, symbolisme, thomas maes.